Good day my friends! Today is a comic book day which means you should go and buy yourself a comic book and I am here to recommend you comic books that you should buy yourself. I said ‘comic book’ a lot in that one sentence. You really can’t miss this comic book and I will tell you why! Superman and Lex Luthor are still both stuck in Apokalips so we will see these arch-foes trying to set their differences apart to work and get out alive! And do I need to remind you what happens to Batman? It is a huge deal and I wonder if this will mean that the Justice League will have to fight him or work with him. And let’s not forget that this is the place where we finally might see Darkseid fight Anti-Monitor! This is the issue where we will follow Donna Troy on who she really is! Will this end or begin her life? Will Wonder Woman find out which Amazon tried to depose her as the queen? Find out in this issue because guess what….these questions will be answered! Read this comic as Doomed’s first official villain will fight him. The villain is a….. 8 year old. Well he is also a creature-hunter who is out for Doomed. Wow! This will be an awesome read. This new character is cool and interesting and I need to see this myself. I will tell you this. R2D2 and Luke Skywalker find themselves in trouble. 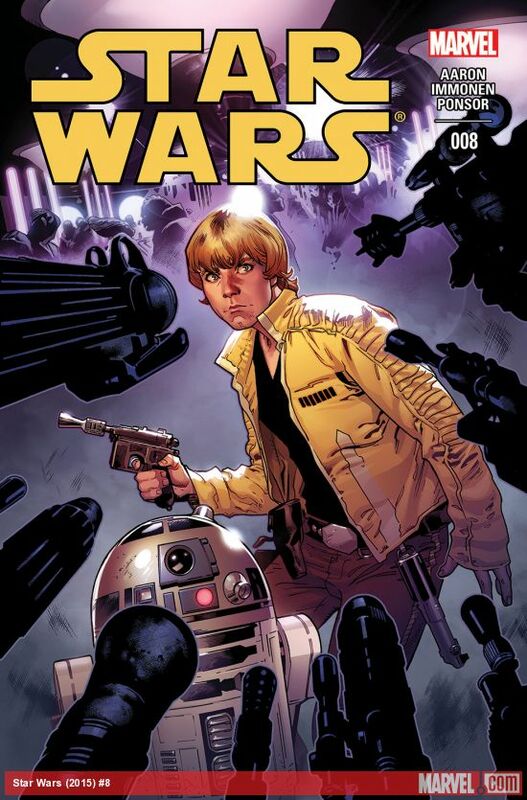 I am also only telling you this because that is all we can suggest from the cover because Marvel Comics didn’t give any hints about the story, but this is a great story so far so, please get this. It will rain cats and dogs in this issue. ‘Nuff said, but if you are still not sold on this then listen to this. Ancient forces known as Anubis and Bastet will create a giant tidal wave because they are mad at each other and the new unexperienced Doctor Fate will have to stop his city from drowning. Marvel said themselves that the secret of Knowhere will finally be revealed and this will change the Guardians of the Galaxy forever. 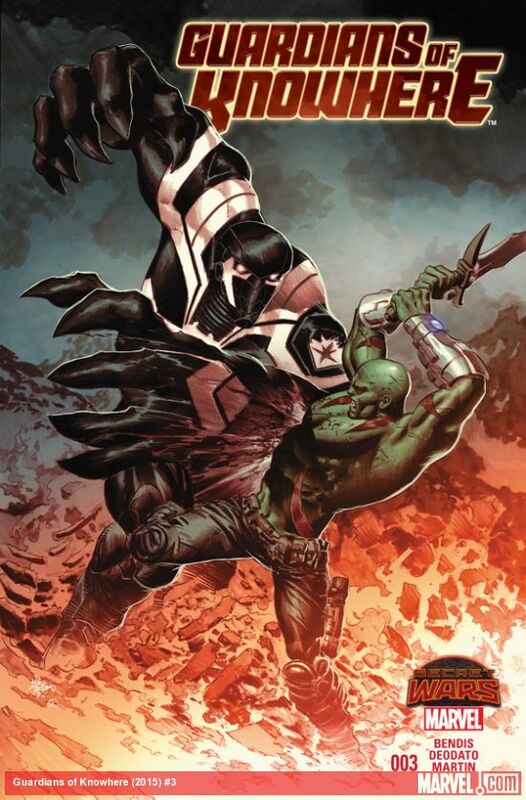 This can’t be missed as also we see Agent Venom fight Drax the Destroyer on the cover. As you can see these are the 2 giant reasons as to why you should read and not miss this. So these comics, you cannot miss and hopefully you enjoyed them. Like, comment, share and stick to Comic Booger for more awesome content. See ya!